Contactless ticketing schemes can help travelers get to and from work and other places quickly, enjoyably and hassle-free. For almost 25 years now, NXP’s contactless solutions have led the way in transforming how millions around the world pay for and access public transportation, with hundreds of metropolitan areas worldwide that trust our expertise when it comes to contactless ticketing. 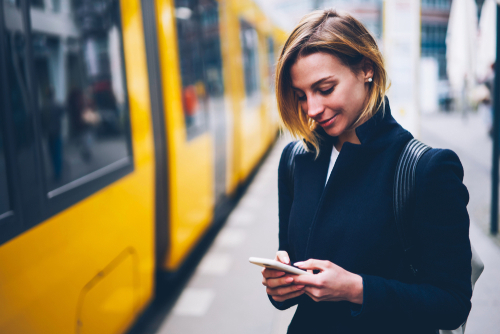 Christian Lackner, Business Segment Director for Smart Cities at NXP Semiconductors, shares his views on the future of mobile transit ticketing in this interview with Intelligent Transport, and why it’s beneficial for both operators and passengers.